Not overpowering on the fight scenarios, which for me was good - I don't really want to know the intricate details of fight manoeuvres, but still gave me a good feel for the MMA background. 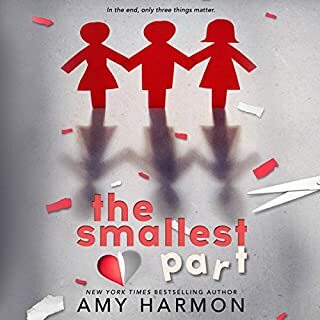 I love how Amy writes, they way she develops characters and feelings is incredible. 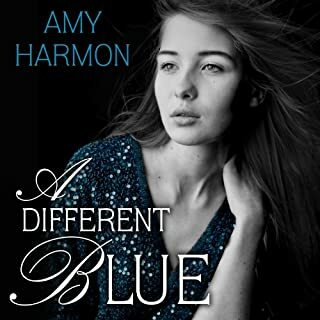 I really respect how she broaches love stories that encompass disability be it physical, mental or psychological and still makes the characters strong. For me this book was more about the love of two unlikely friends than that between man and woman, although this was integral to the story. I cannot truely convey in words how profound the two books in this story affected me, but they have. 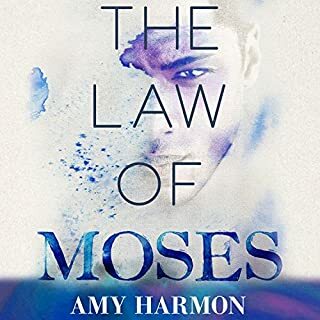 I did prefer the Law of Moses story, but I think that was perhaps because I could relate to the characters more readily. The plot was tight although intricate and I can usually find a flaw in most books. An extremely well executed story and narrated beautifully. 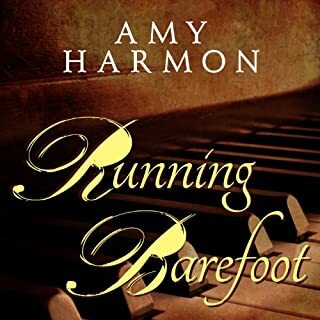 Where does The Song of David rank among all the audiobooks you’ve listened to so far? What was one of the most memorable moments of The Song of David? Wow I'm lost for words. I read some reviews posted here and was bracing myself for a really depressing storyline. But quite the contrary I'm actually feeling really elated and hopeful by the time the story ended. Like David and Millie said, it was devastating at times but it's the devastation that made it so beautiful and heart wrenching. 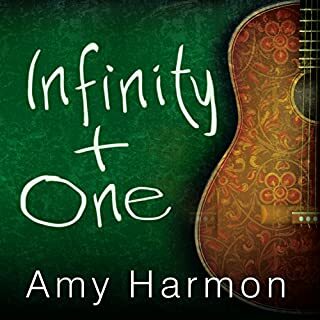 But Amy Harmon is one who tells stories of faith and she doesn't leave her readers in a state of devastations but opens our eyes to see hope and beauty even in a journey full of adversaries. And that ending was just so perfect. I wouldn't have wanted it any other way. Both narrators have done a really good job as Moses and David/Tag, and as usual Zachary Webber = perfection. He doesn't just have a voice I can listen to all day but he's a great voice actor. His female voice doesn't sound ridiculous like in most cases where a male narrator has to do a woman's voice. And he's got a very authentic way of interpreting emotions that makes you feel what is intended by the words. So here we have a great story that's further enhanced by 2 wonderful narrators. A 5-star listening experience.